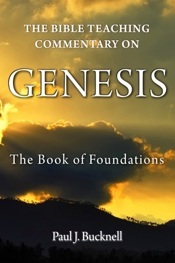 This free video series is translated from English into Bengali. Our reading resources are in English. Purchase here! Cross †raining is a basic discipleship course designed to develop a solid Biblical grounding for Christians in their early Christian walk. Ideally, this material should be led by a mentor. 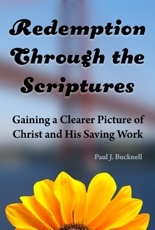 This twelve booklets are founded on Jesus’ summary of all the commandments in Mark 12:30-31. 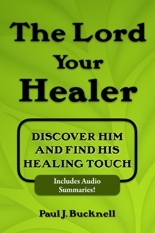 The scriptures integrate our relationship with God with the relationships with other people. We cannot grow in our relationship with God more than we are willing and able to grow in our relationship with other people. The opposite is true too. 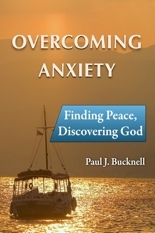 We cannot grow in our relationship with others any quicker than we grow closer to God. The priest is an ancient and important concept found in every society. 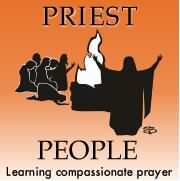 The priest’s role is to be a mediator between God and man. We are not much surprised that Jesus Christ Himself is the greatest and most compassionate of priests. But perhaps we are surprised to discover that every Christian is part of the priesthood of believers. Order BFF Cross Training today! 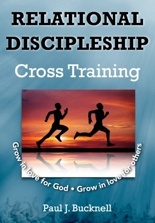 Download, powerpoints, printed with 3-ring binder or handy Christ-centered discipleship training booklets. 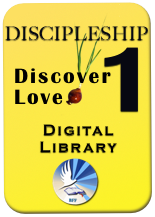 You might consider purchasing the BFF Discipleship Training Library that has all the spiritual life training materials in various formats as well as many other materials. 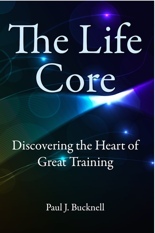 For a short time this includes all three levels of training material in one Library!